Thanks to our customized interstate removalists service, we leave no stone unturned to ensure the whole relocation is a stress-free experience just the way you want it to be. We offer a comprehensive list of services that will simplify all tasks related to interstate relocation. We have a professional team of trained house movers who know the right way to lift cartons and give all care your delicate items need. We never hire day workers to save on costs and all staff hired by our interstate removalists company only work for us. When moving interstate, always hire an experienced removalists interstate company. There are so many things to take care of when relocating to a different state in Australia. Hiring our removalist interstate company for relocation is just like having a friend by your side that you can trust. We offer door-to-door interstate furniture removalists service which means we will provide cartons, do packing and unpacking for you, arrange for trucks and also do the loading and unloading of the household items. With our professional and experienced interstate furniture removalists team at work, you won’t find any unexpected marks on your household items nor have any unnecessary issues to deal with. We also provide regular interstate removal services from Melbourne, Sydney, Brisbane, ACT, Sunshine Coast, Adelaide, Cairns, Perth, Townsville Darwin and Tasmania. We are the most loved removalist interstate services and have a long list of happy families as our clients. Our interstate removalists staff knows how to take care of your valuable items and rest assured these delicate items will be transported safely and securely to your new destination. Don’t make the mistake of hiring a run-of-the-mill interstate removalists company to move your valuable stuff. Always hire the best removalist interstate company for the job. No matter how heavy your household items, we have the necessary equipment, trained staff to move them safely to your new home. Now you should stop worrying about your pool table or the old piano that you love the most. We will safely move them to you. 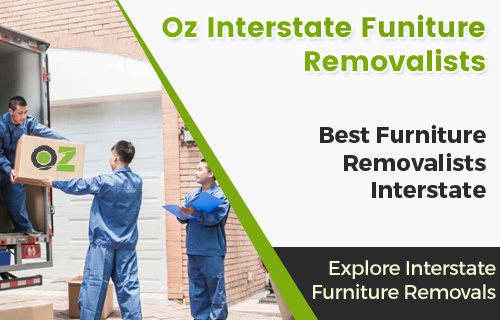 Oz Interstate Furniture Removalists understands the finest intricacies involved in interstate moving and know no two interstate moving tasks are identical. When you contact us, one of our house moving experts will visit your house to determine the size and weight of the load. After a detailed analysis and understanding your other requirements, we present you the best quote. When moving interstate you need to take care of so many things. Unlike other interstate moving companies, we offer complete interstate moving solutions. Our comprehensive relocation services include. We are the finest interstate movers in Australia offering comprehensive services for interstate moving. When you choose us, you can get all essential moving services under one roof at an unbelievable price. We offer customized interstate moving package as we believe every interstate moving is different and so are the client’s needs. If you find other interstate movers offering an equal or better interstate moving package, call us and we will match the offer for you. We take pride in helping people when relocating and customer satisfaction has always been our business motto. Our house moving services will take care of every aspect of your interstate moving while you are free to take care of your family and provide an emotional support to help them cope with the emotional stress of leaving old home. Besides transporting your household items and furniture to your new home, Oz interstate furniture removalists scompany also offers packing an unpacking services that best suit your relocation needs. Our Interstate furniture removalists are well trained and friendly. Not all cheap Interstate removalists services are same and we strive to be different than our competitors. At oz cheap Interstate removalists company office, you will find us ready in every manner to provide you all help and information you need. Our house moving expert staff is quick to note down your house moving requirements and suggest you the best possible interstate moving package at budget prices. Oz cheap Interstate removalists offer free non-obligatory house survey to determine the size and weight load. If you don’t have the time to visit our office, you can visit our interstate removals service website and fill up the request form and we will provide you the best quote. We are the best cheap interstate removals service to move your expensive furniture to your new house at an affordable rate. If you have a large wooden piano to relocate, we have the answer. Our removals interstate company has the widest range of specialized piano removing cradles that ensure your piano is moved to your new home without any scratches or damage. In fact, our piano moving services are used by leading piano manufacturing companies in Australia. Our Interstate removals Australia Company also cater to requests for moving pool tables and large safes. There isn’t a thing that Interstate Removals Australia Company can’t move to your new home. A lot of stress can be alleviated by understanding the moving process in detail. Oz interstate furniture removals company believes no questions should be left unanswered to keep your anxiety levels to a minimum. 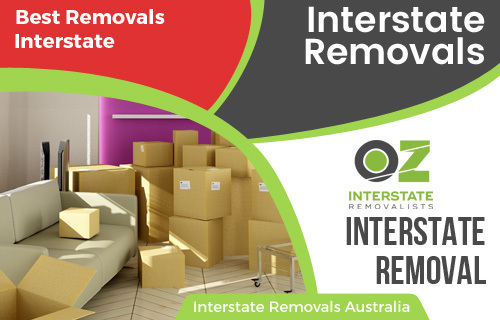 If you have any questions about any process at any stage of interstate relocation, contact Oz interstate furniture removals and we will be happy to assist you with anything related to house moving. 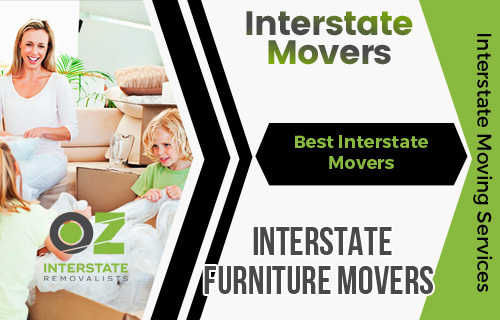 Schedule an appointment with our oz interstate furniture removals expert to provide you with an approximate cost of your interstate move. The more details you provide to our representative, the more accurate quote our representative will provide. To keep your interstate costs to a minimum, our representative will offer a pricing program that is suitable for your needs. 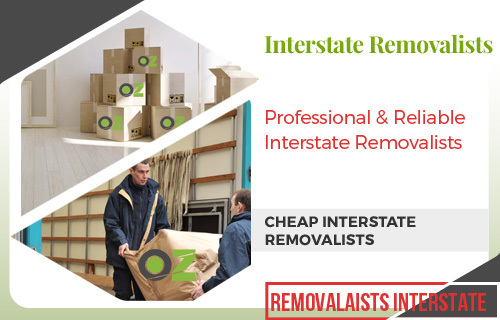 After providing the final estimate and getting your approval, Oz removalists interstate experts spring into action planning every aspect of your interstate moving. We schedule pick-up dates and delivery dates and make arrangement for transportation of the goods. Oz interstate furniture removals professional team also arranges for carton and packaging material and start packing household items in an organized manner. We study the floor plan of the destination house and our experts work with you to decide the best placements for your household items. Once everything is finalized we load the trucks with your household items and carry them to the destination. 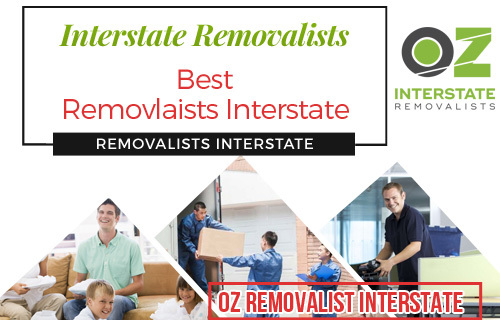 Unlike other interstate removal companies, Oz interstate removalist work doesn’t end at loading or unloading of the goods. We are with you at every step of your relocation. Oz interstate removalist staff will unload the items and place the boxes in the designated rooms. We will also unbox and keep the items in an open space waiting for your instructions for each placement. If your new home has stairs, our staff will carry all your stuff safely and place it on the designated floor at no extra cost. Oz interstate removalist always believe in providing exceptional service and work hard to help everything run smoothly to keep you smiling. After unloading and unpacking, Oz interstate removalist will ensure everything in your home is perfectly placed and you are not left to fend for anything. Our interstate moving manager will provide you with the feedback form to help us know our achievements and failures in your interstate moving. If you have any complaints, our professional team will provide the right solution to bring a smile on your face. 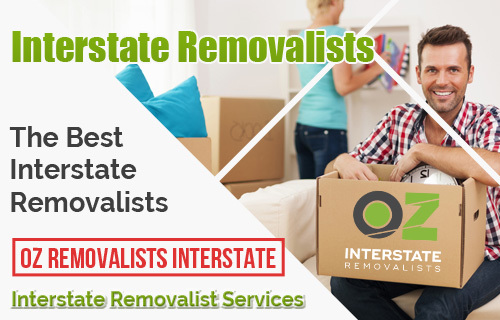 Oz interstate removalist is proud to tell you that we have the best moving process and procedures in interstate moving companies Australia which is time-tested and validated by experts and customers alike. 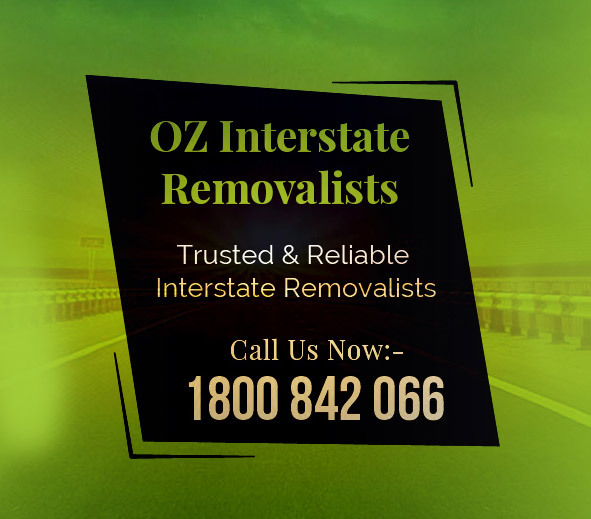 Contact Oz interstate removalist Now to get best interstate moving quotes. Why choose our interstate removal services? Moving interstate is not easy. No matter which state you are relocating to Australia, we can always help. Our interstate removal company has the expertise and experience to make your interstate moving a hassle-free experience. Shifting to a new place can be an unpleasant experience but not if you have the best interstate removal services by your side in the relocation. We have a team of trained professional movers who have the right skills to move stuff safely and securely. Our integrity, honesty, and openness are highly valued by our customers that have made us preferred removal interstate company for Australian residents. We are dedicated interstate removal company who can assure you peace of mind by providing an assurance that all your items will be taken good care of. No matter where you’re interstate move takes you, our interstate moving company will take you there. With our premium interstate moving service, your sentimental household possessions are managed and handled by our experienced staff. As a top-ranking removal interstate provider, will never hand-over your possession to third-party service providers. Our house moving staff will keep you updated about the goods in transit and we will leave your new home only with smiles on your face.